Surprisingly the most expensive foundation I have in my list after I researched for the prices, but one of the best I have. 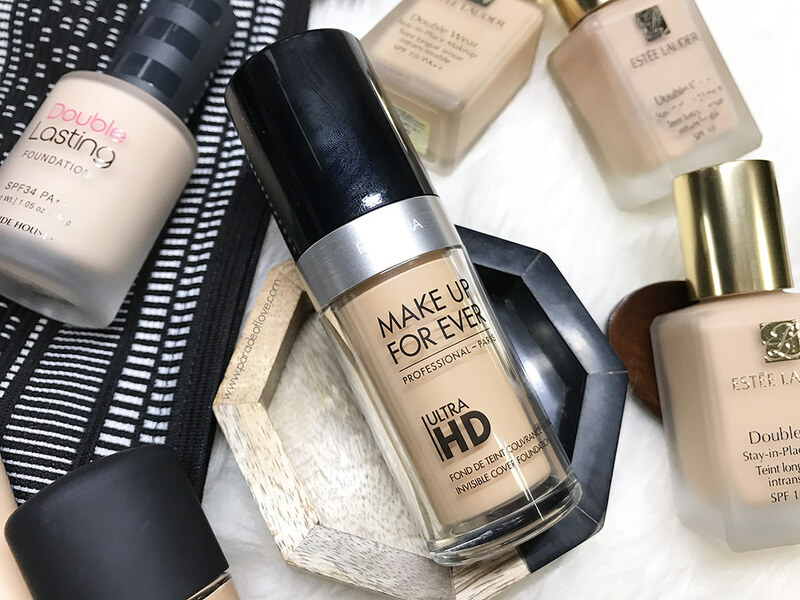 The Make Up For Ever Ultra HD Foundation is developed specifically for the TV industry’s most advanced technology, so that a naturally flawless complexion can be created in and out of the spotlight in front of the cameras. Well, it’s made for professional reasons, so I’m not too bummed about the price. Why I like this foundation: It’s lightweight and smooths into the complexion like second-skin. 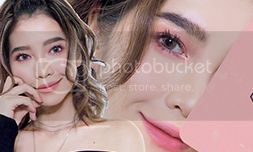 It has medium to buildable coverage which can cover up my post-acne pigmentation without me having to pile on extra concealer. My only gripe: In Singapore’s hot, humid weather, this doesn’t last as long as I wanted it to, and I turn a little oily around midday. 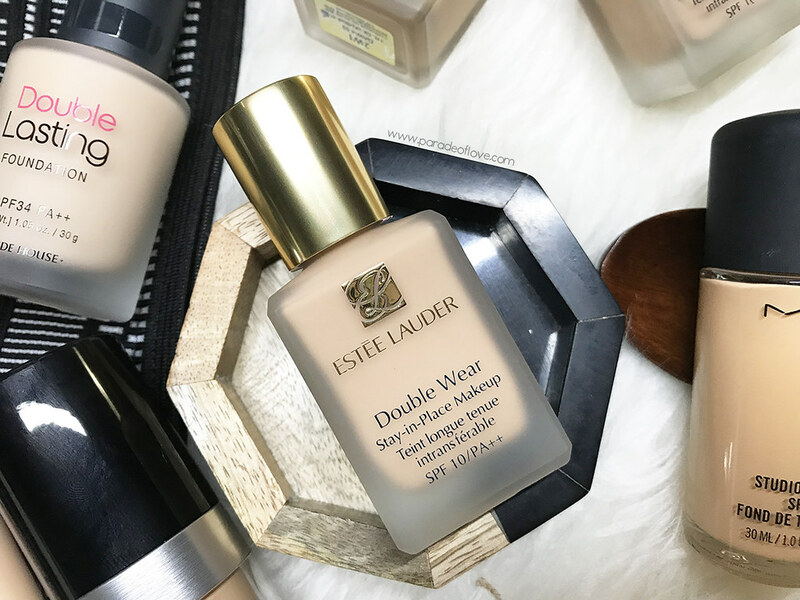 I thought this would be the most expensive foundation out of my five choices (because it’s Estee Lauder) but I was wrong! Teehee, cheap thrills. Anyway, the Estee Lauder Double Wear Stay-in-Place Makeup is my ultimate favourite out of all that I shortlisted. This is also the foundation I’ve used for the longest time. It was one of the first few that I own, and I am still constantly stocked up till date. This foundation has also been loved and continues to be loved by many for its flawless, natural but buildable finish. Touted to provide a 24-hour staying power, the #DoubleWear unifies uneven skin tone and effectively covers your imperfection for a flawless complexion. Why I like this foundation: It is oil-free and non-acnegenic, which means that it won’t clog pores. Having sensitive skin, I am constantly afraid of break outs that makeup can cause but this sits on my skin perfectly and helps to provide me with a smooth canvas for colour makeup. It does not oxidise on my skin too. 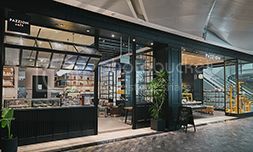 My only gripe: Likewise, in Singapore’s weather, the foundation will start to melt as the natural facial oils surface, making the foundation a bit heavy on the skin. However, it works perfectly for me in cold and dry conditions. It’s a demi-matte for me, not so much of a matte as claimed. This I would say, is a mid-range foundation that performs well on my skin-type. The formula offers a medium-to-full buildable coverage with low SPF so that when there’s flash photography, I don’t look like a disco ball. It is also a very long-lasting foundation that blends easily with just a tiny amount of product. 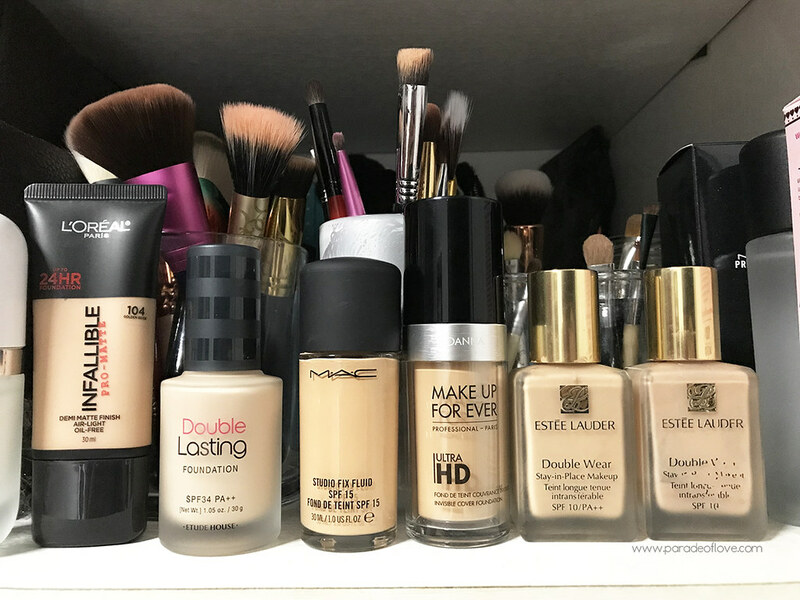 Why I like this foundation: It is a comfortable foundation that helps minimise the appearance of pores and imperfections, and also gives me with a healthy glow. My only gripe: It oxidises on me big time! I am an NC25 but I chose NC20 instead because of the oxidation that takes place, making me look one shade darker. It’s also demi-matte for me, not so much of a matte as claimed, and the oil-controlling properties in this weather isn’t ideal. For a more wallet-friendly option to the above, you can opt for the Etude House Double Lasting Foundation. 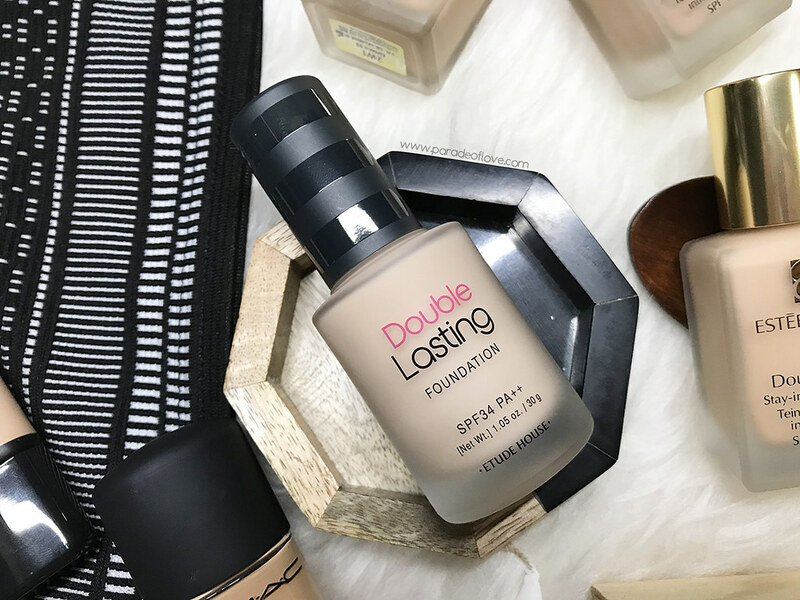 This foundation has been highly-raved by many all over the world for it provides a powdery-matte finish that is long lasting. 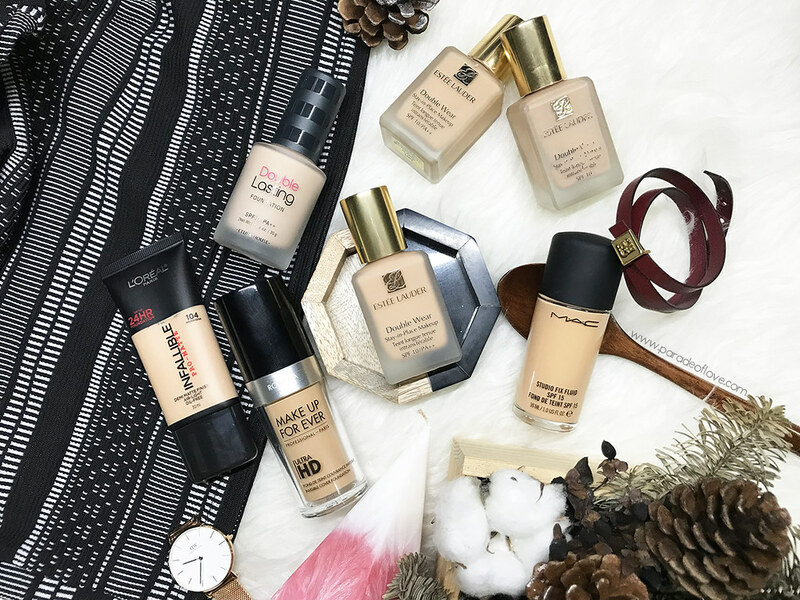 It gives intense coverage with its “Double Shot Technology” – same coverage as double coats of a normal foundation with a single application; and adheres to the skin weightlessly with its “Magnet Fit Effect” technology. Why I like this foundation: It has a feathery-light feel and I enjoy the powdery-matte effect the foundation brings. It also covers my imperfections rather easily without dispensing much product. 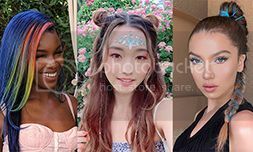 My only gripe: This breaks down a little too fast in this tropical climate, resulting in my complexion becoming slightly cakey by mid-afternoon. 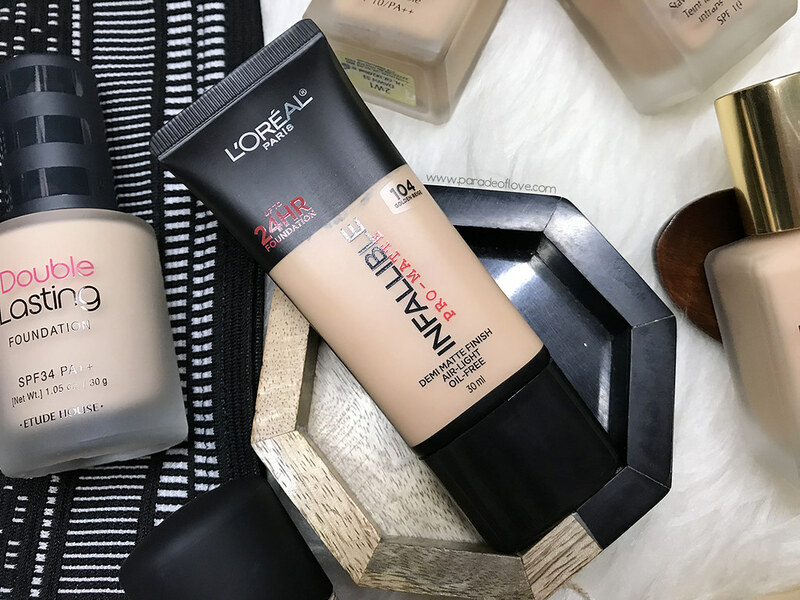 The best foundation for me so far in the drugstore realm ever since this was launched. I have an updated favourite now, which is the Maybelline Superstay Foundation but I’ll update again on my Top 5 later this year. For now, let’s focus on this awesome air-light textured, demi-matte finish foundation. For a drugstore product, it’s very long-wearing and creamy, and doesn’t disturb my sensitive skin. It comes in an easy-to-carry tube and is perfect for travelling because of its convenient packaging. This has travelled with me for a couple of times to cooler and drier climates and it worked amazingly. Why I like this foundation: It blends onto the skin like a dream, be it with your trusty brush, beauty blender or your fingers. It glides on so smooth that it feels like second-skin. My only gripe: I need a higher coverage than this! To summarise, if I were to pick 1 foundation, I’ll go for the Estee Lauder Double Wear Stay-in-Place Makeup without a doubt. 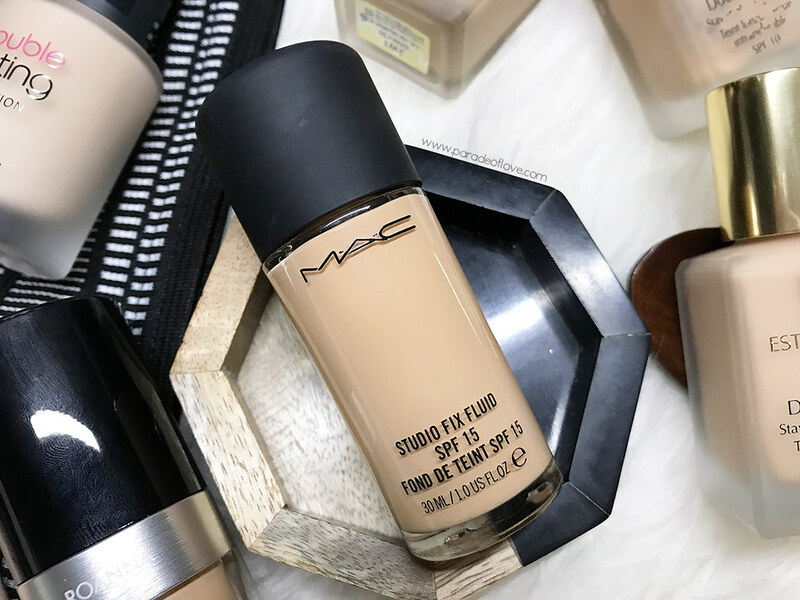 This has been my trusty go-to and it’s the only foundation I ever used up and repurchased, so it says a lot about how it performs! Have you tried any of these foundations? 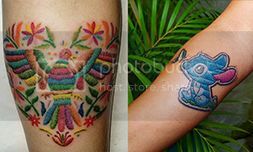 What is your go-to? Disclaimer: Some products were provided by the respective brands for consideration in the past. 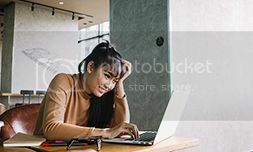 The above review is based on my true and honest opinion and experience, without influence from others or the brands. I am NOT compensated nor affiliated with the brands.